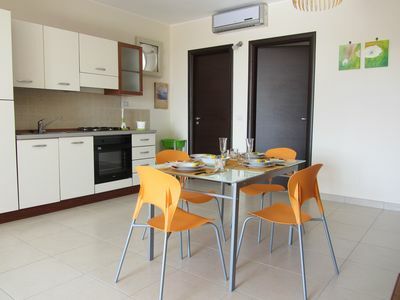 New apartment located in Pula. 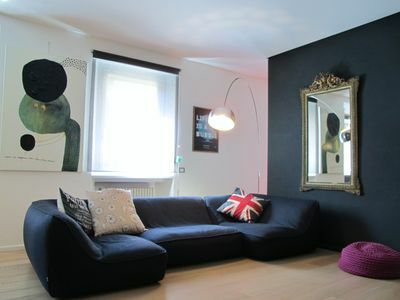 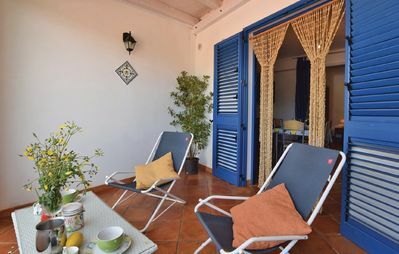 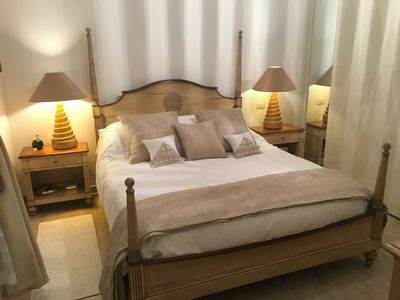 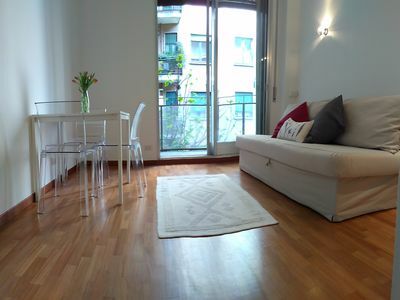 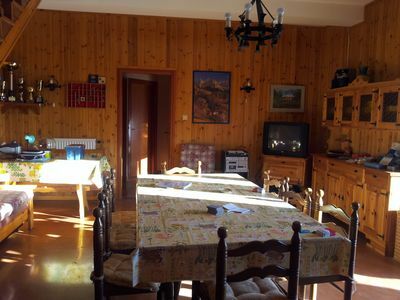 The apartment is very bright and furnished in a modern and cozy style with a beautiful terrace to spend the summer evenings. 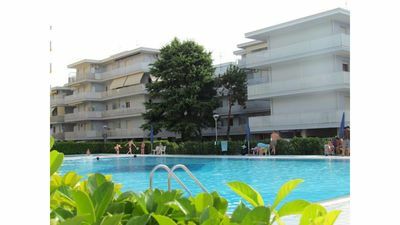 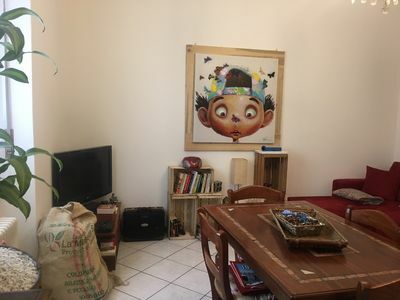 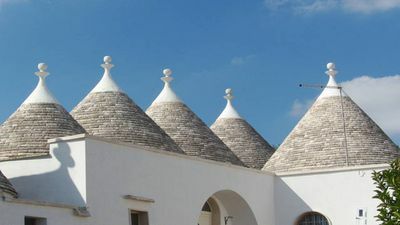 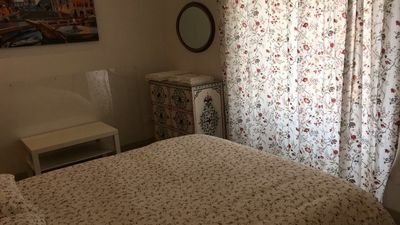 The apartment is located ten minutes from the main square of Pula "Piazza del Popolo" where there are numerous restaurants and shops. 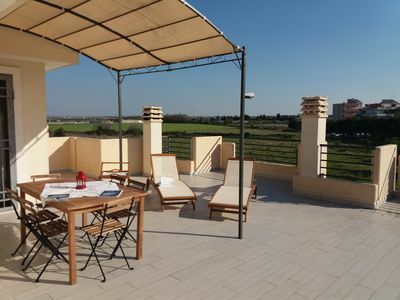 Pula offers a lot, from the prestigious Is Molas golf course, to archaeological sites and beautiful beaches. 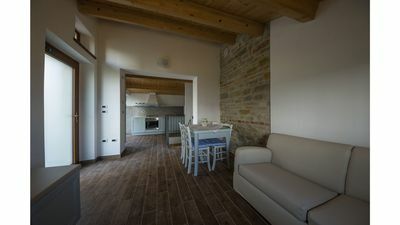 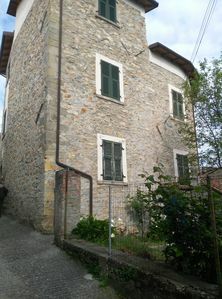 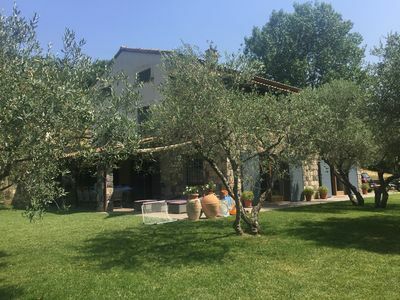 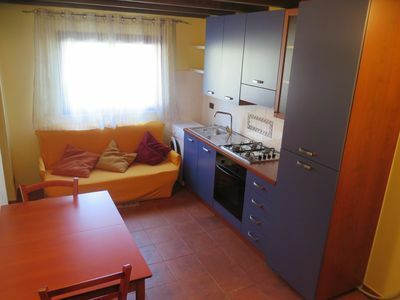 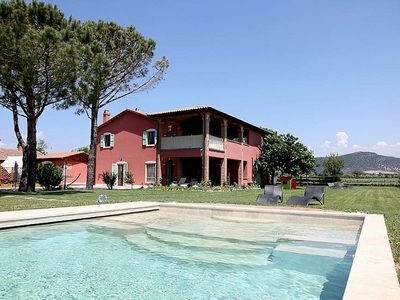 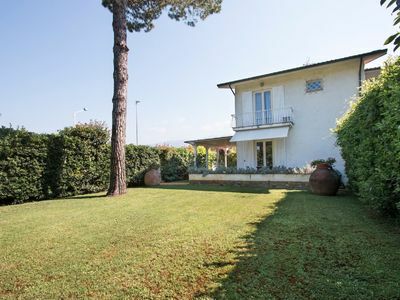 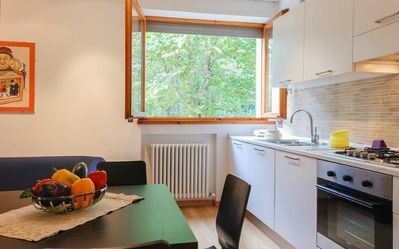 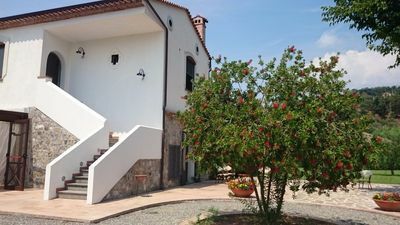 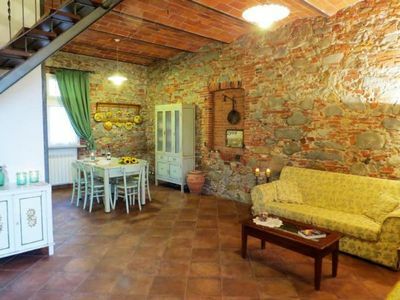 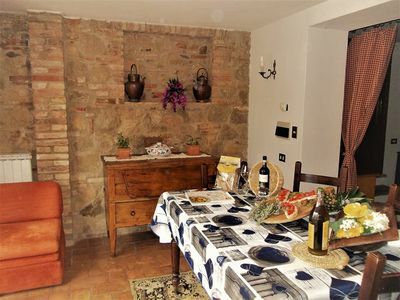 Villa Giaggiolo D: A characteristic and welcoming apartment surrounded by the greenery, with Free WI-FI.